Excellent....this is exactly what I was looking for ! Keep it coming ! Hi Kiran. 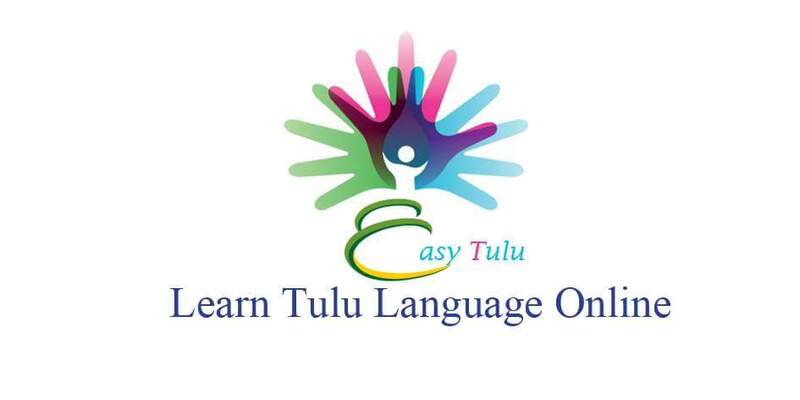 I am very happy to see the Tulu tutorials from you. Good effort. I have been learning Tulu from various sources for the past 6 months. Your tutorial is nicely organized. I would like to give some suggestions so that it will be easy for learners like me to use. 1. Improve the verb vocabulary section by putting the verbs in various forms. 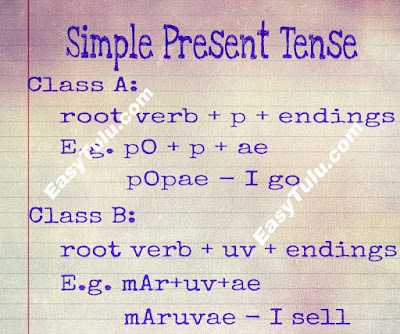 For example, for the verb "malpu", you can write like this "malpula - malpuve - malte - malpe"
Even though you had mentioned the verb forms have type and can be classified into case a and case b, it gives confusion and ambiguity. Thanks Sathyanarayanan for the suggestion. Yeah, i wil be posting lessons on adjectives and adverbs very soon. Adjectives and adverbs can also be formed using verbs. So i thought it would be easy if i explained tesnses first. Also i will try to implement your other suggestions asap. Again thanks for commenting. Your feedback means a lot to me. Wonderful Kiran!!... 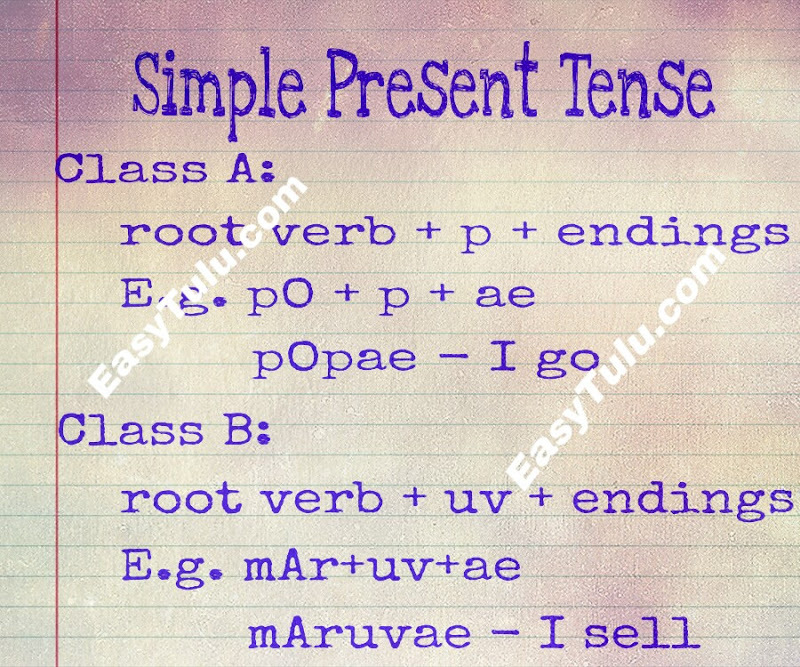 Perfect for the one who is new to learn Tulu.. so elaborately explained and organized... Thank you for helping people like me to learn Tulu well.